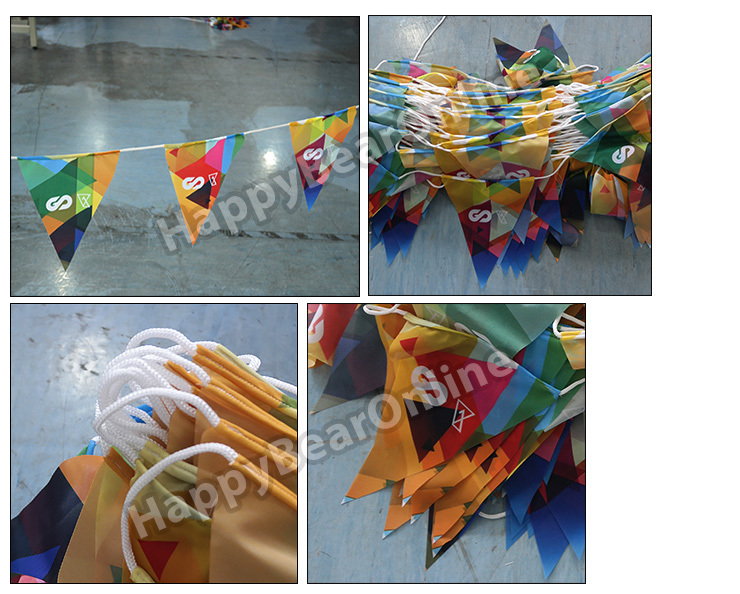 Pennant Flag Triangle 15"x10" each. Contact us for custom made dimensions. Pennant Flag rectangle 15"x10" each. Contact us for custom made dimensions.